Healthcare buildings are used for medical treatment or care of those in these facilities or those that visit these facilities for periodic appointments. 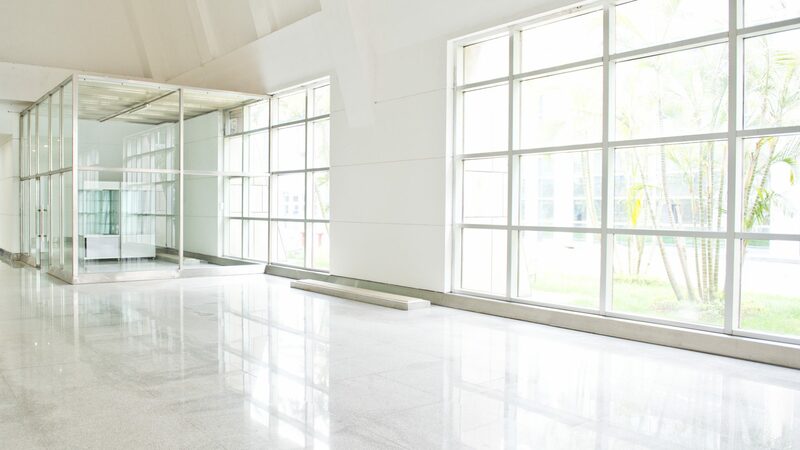 These facilities can span from large multi-story hospitals located in an urban environment, to outpatient treatment centers, to long term care facilities, to urgent care facilities and medical office buildings. The uniqueness of these facilities is generated by the overriding need to insure these facilities are designed for maximum functionality and accessibility for their unique mission. Concrete allows for an easy fulfillment of these design requirements. In certain health care facilities, regional or national requirements for community safety and the necessity to be able to operate uninterrupted during extreme weather or other natural disasters creates design requirements that concrete alone fulfills. Larger healthcare facilities have radiation shielding requirements that calls for a protective space to be constructed in order to meet these requirements. A high performance high density (heavyweight) concrete can be produced to meet these shielding requirements. Only concrete allows for the functionality and flexibility in design to easily meet these needs. Perhaps regional building standards calls for an extremely light building footprint due to poor soil conditions or the fact that the facility will be built in a high seismic zone area. Only concrete can be quickly designed and engineered to be 20% to 30% lighter than standard weight concrete allowing for a larger footprint, or total dead/live load structure to be built, or allowing for a reduced amount of “weight” hanging in the air above ground lowering the “sway” potential during an earthquake event. The inherent fire resistance of concrete relative to timber and other building materials allows for health care facilities to meet fire rating requirements far easier when concrete materials are designed into the project. Healthcare facilities are a cornerstone to any communities’ success. The simple fact that concrete greatly contributes to the success of the healthcare facility in these communities is a testament to concrete’s flexibility and longevity.